Medivaxia Pharma – a division of Biophar Lifesciences. 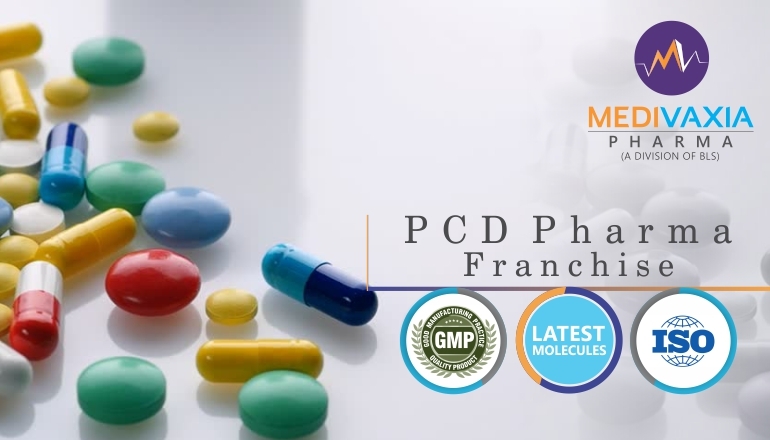 The term PCD Pharma Franchise is used for a pharmaceutical business model which is easy to set up without spending on manufacturing and distribution network. The parent company already has a brand recognition throughout the country in different states and districts so you need not spend much on brand recognition. You select a company which is having proven records and is well reputed for its quality and effectiveness. You have to only concentrate on setting up the sale staff in your region which can generate the linkage between the pharmaceutical market in your region and your available stocks which are in ready to dispatch conditions. 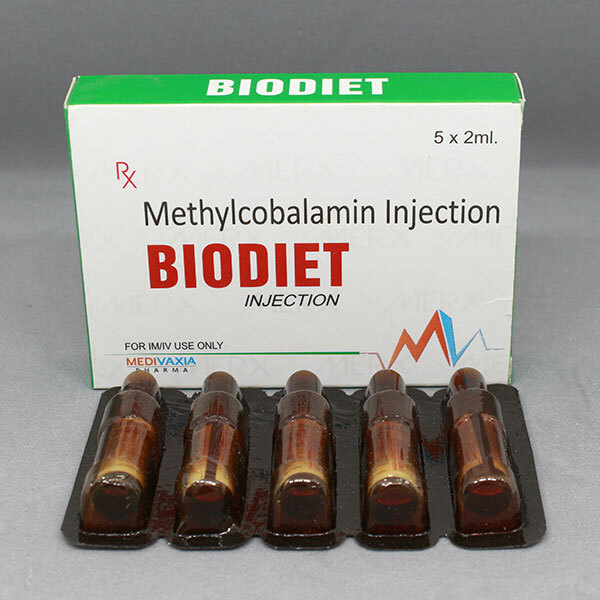 The company offers product as per your sales demand with a minimum amount of investment requirements and you have the on-time delivery matching the demand of pharmaceutical market. Medivaxia Pharma is having its own manufacturing unit in Nalagarh ( Himachal Pradesh ) so it has capability of meeting any demand surge. Also the manufacturing facilities are capable of making WHO / GMP approved products. The Medivaxia Pharma being a division of Biophar Lifesciences Pvt Ltd is an ISO 9001 certified company with various other certifications and skilled staff having more than 16 yrs of pharma sector experience dealing in Pharma PCD Franchise. Best Option for Third Party Manufacturing in Baddi – Medivaxia Pharma is a most famous and top pharmaceutical company having own manufacturing unit at Nalagarh(H.P) near Baddi. We are having our commitment towards the provision of innovations and top quality products at very economical price for effective health rich life. We are dedicated towards maintenance of high quality standards, ensuring that our products are meeting the specified standards of pharmaceutical manufacturing and all other legal requirements. Beside that , Medivaxia also makes sure that it is undertaking all the active decisions to get immersed in designing, product development and manufacturing which could pave the way for the desired high standards of quality for its sustainability in pharmaceutical market. Medivaxia Pharma is one of the leaders who are at a remarkable top position undertaking the third party contract manufacturing, supplying and exporting for a wide range of pharmaceutical medicines including but not limited to pharma tablets, pharma capsules, healthcare syrups, dry suryps, Injections and many more. All these are used to heal a wide range of health related diseases. The parent company Biophar Lifesciences has during last 5 years of expansion in the distribution network and manufacturing pharma drugs we have touched the target of manufacturing more than 500 million tablets, 100 million capsules, 25 million oral liquids and 5 million of dry syrups. We have a brand recognision and a good name for undertaking various Research and Development activities (R&D) to improve the effectiveness of our medicinces and reduce the time it takes to heal. Medivaxia Pharma is one of the few pharmaceutical companies which has its own manufacturing unit to maintain full control for quality, on-time delivery and cost control related to third party contract manufacturing services for pharma industry. So if you are looking for outsourcing the pharma contract manufacturing work to a reputed company its the right place, write to us at info@medivaxiapharma.in or submit query online.